I feel like Real Housewives of Beverly Hills star Teddi Mellencamp Arroyave was told to take it up a notch this season. Last year, she was super chill. Her main conflicts were upsetting Dorit Kemsley for using the wrong stemware, and upsetting Erika Girardi because she has a famous dad. Also knowing nothing about fashion. This season, Teddi 2.0 showed up. And she came in hot! 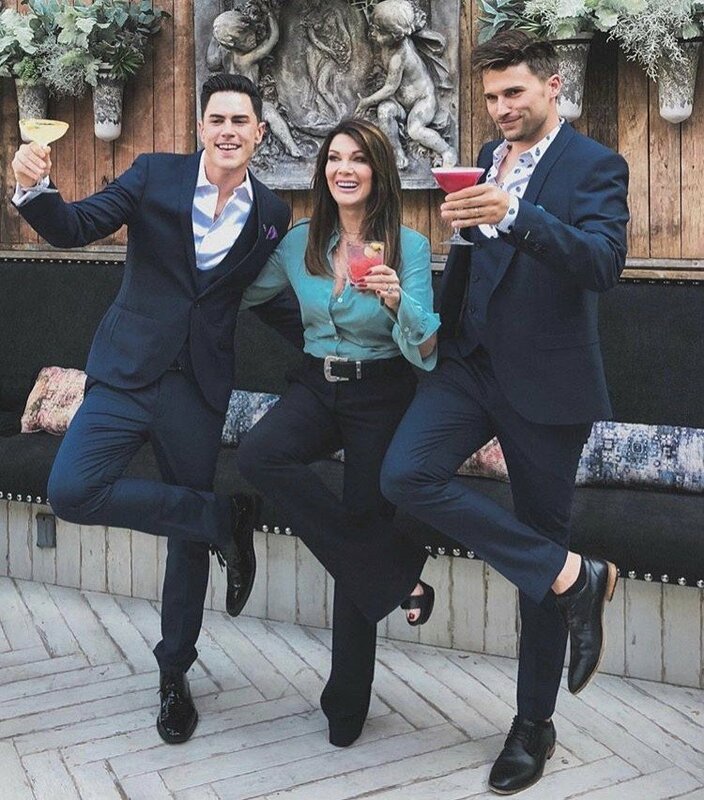 All glammed up and gunning for her former friend, Lisa Vanderpump. After all, a storyline against Lisa equals more camera time. Hence #puppygate was born. And like a dog with a bone (sorry, I had to), Teddi is not letting go anytime soon. When you think of Malibu, what comes to mind? Probably beautiful beaches, expensive real estate and the chance of running into a celebrity at the grocery store. Some of the wealthiest people in the world call Malibu their home. As an occasional visitor to Malibu myself, I know that the community is a little bit of paradise. But paradise can come at a cost, as Malibu is particularly vulnerable to natural disasters. Last November, Malibu took a major hit when the Woolsey fire tore through the city. More than 400 homes were lost. Former Real Housewives of Beverly Hills star Eileen Davidson had fire scorch her gates, but her home was saved. Camille Grammer was not so lucky, as her home was destroyed. We all know that being a Housewife comes with some great perks. Public exposure on a popular television show. Endless opportunities to self-promote whatever it is you are selling. Being a Housewife has led some anonymous women to fame and fortune and helped others in a career lull to re-invent themselves ala Lisa Rinna. Sounds good so far. But there is sometimes a downside for Real Housewives. And that is the battering they can take on social media. 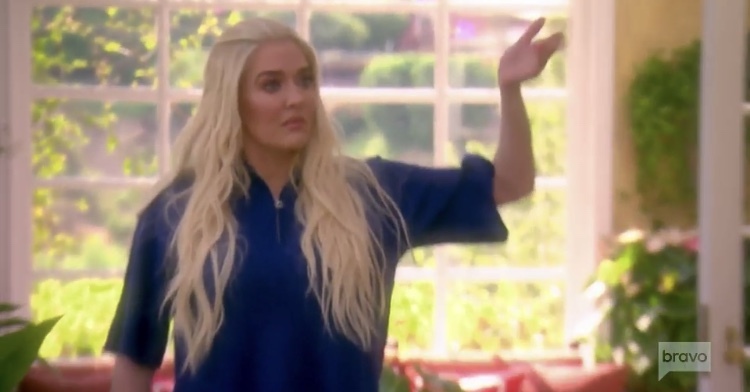 The Real Housewives of Beverly Hills’ Erika Jayne has just found out how low the comments can go when you are famous. And you have a son who is a police officer. We were treated to another great episode of the Real Housewives of Beverly Hills last night. So far, two for two! Last night was all about continuing to catch up with the Housewives and getting to know new cast member Denise Richards a bit better. And the ladies are already off on their first cast trip to the Bahamas. Which just might be a Real Housewives record for the earliest trip of the season. And we all know how smoothly those vacations go. Add in a few drinks, a couple of grudges, some hurt feelings, and anything can-and will- happen! Not much was mentioned about Dog Gate last night, but the smell was still lingering in the air. Lisa Vanderpump claims to have moved on from the unsavory situation of Dorit Kemsley’s adopted dog Lucy winding up in a shelter after being rehomed. Whether or not she actually has is debatable. 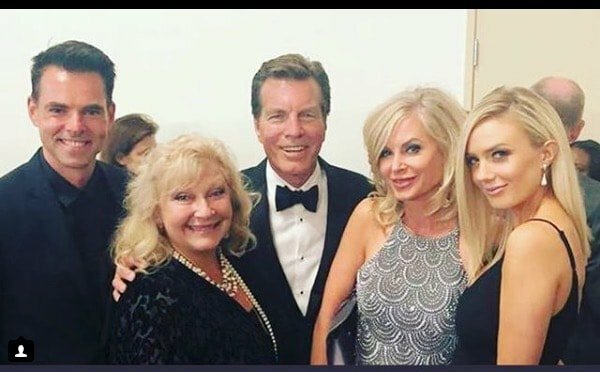 Eileen Davidson has pretty much been a lifer on The Young & the Restless. 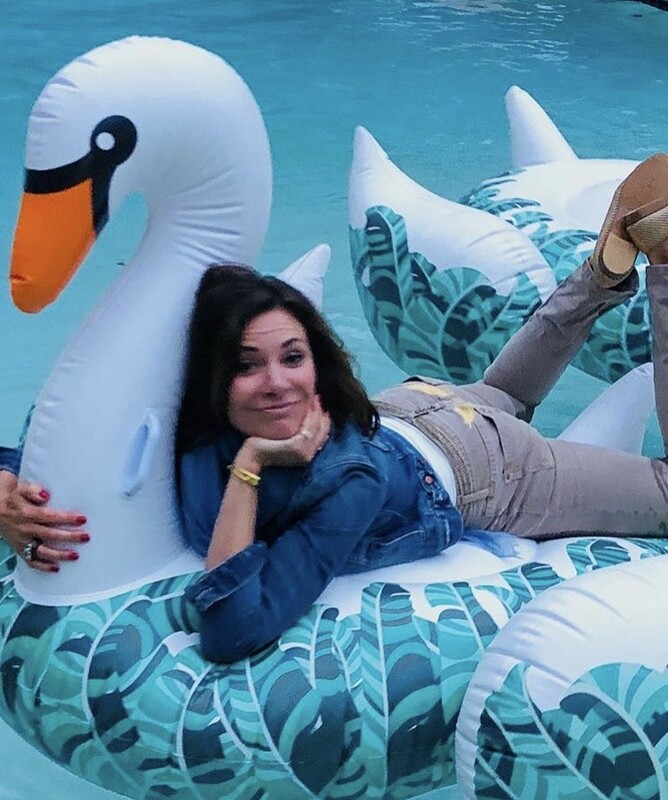 Beginning her Hollywood career there, winning two Daytime Emmy Awards from her acting on the show, and heavily promoting it on Real Housewives Of Beverly Hills, but now come reports that Eileen has quit the show! Reports say Eileen was motivated by a desire to spend more time with her family, but also because of a pay dispute. “Eileen is a big family person, but Sony’s ‘no raises’ policy makes it easier for actors to walk away these days,” a source tells Daytime Confidential. However other sources speculate that amid decreasing viewership and another famous actress leaving, Y&R’s network, CBS, may be poised to yank the show from their lineup!